One of the ways homeowners change the appearance of their home is by repainting its façade and exterior. For homeowners who have sidings installed on their homes, changing its color would mean replacement. While many think that it can be an expensive upgrade, did you know that more than upgrading your home’s look, you can also increase its market value? 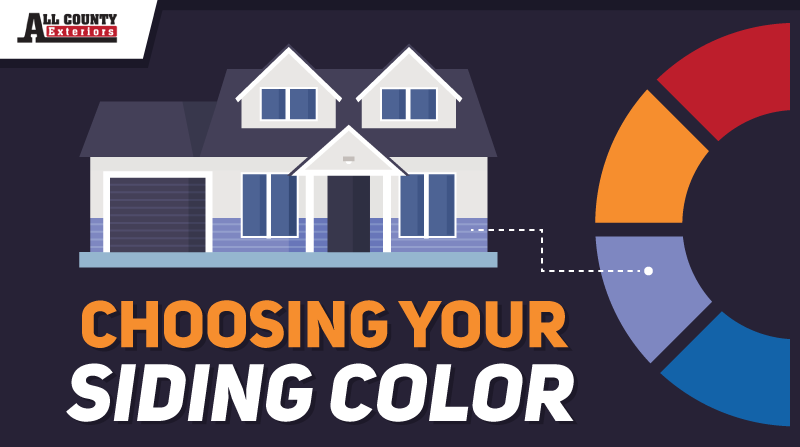 If you’re updating your home with the intent to sell, there are a few colors to steer clear of.